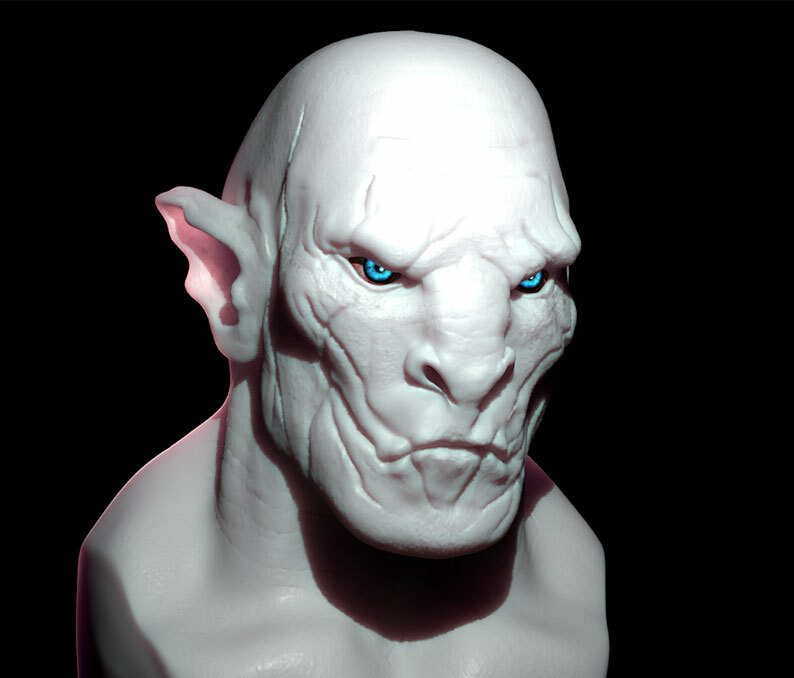 Azog was an orc leader who dwelt in Mount Moriah. He was the one who provoked the War of the dwarves and the Orcs, at the end of which, lost their lives at the hands of Dain Foot Iron in the Battle of Azanulbizar. 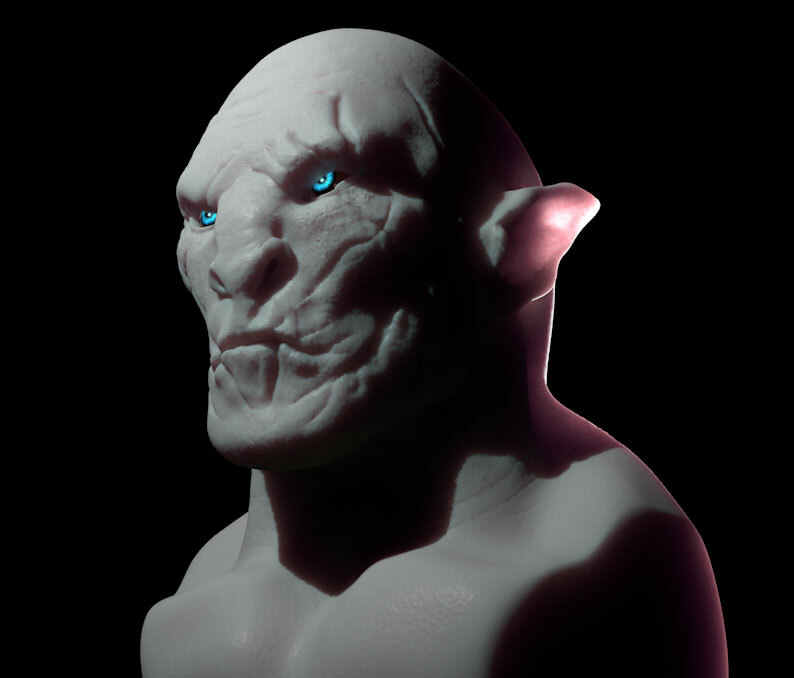 His son was Bolgo, which led to the goblins in the Battle of five armies. 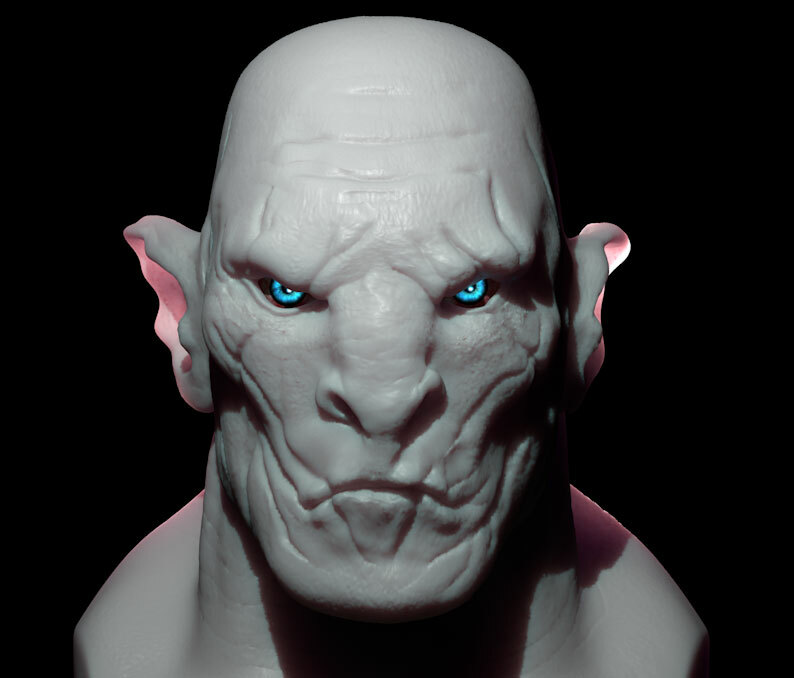 In the books, Tolkien never got to mention that race of Orc were Bolgo, Azog, but by the descriptions given in the Appendices of the Lord of the Rings, there is a strong belief that were Uruk-hai.